We are proud to welcome to our collection of modern and contemporary furniture, this stunning bed. 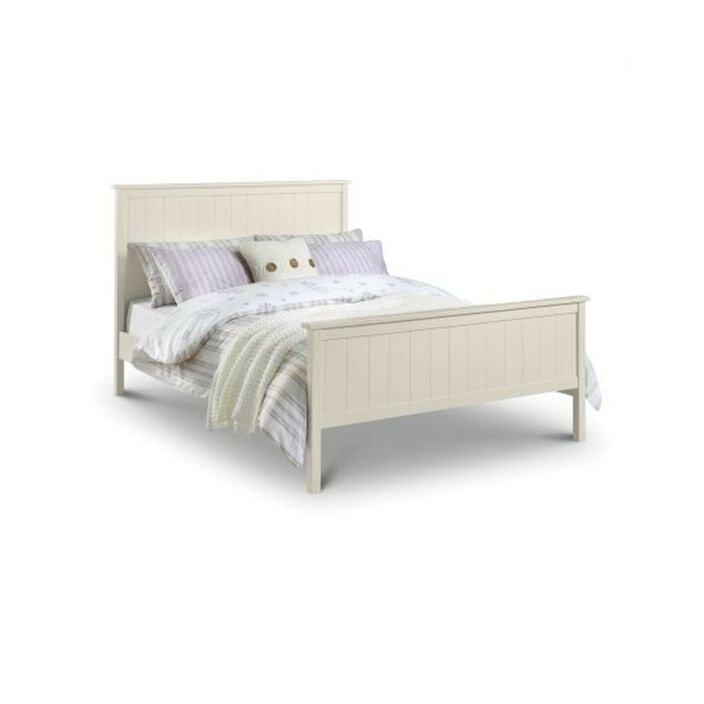 Stone white in colour and featuring panelled detailing, this bed will look exceptional in a variety of settings. So brighten up your home today with the wonderful harmony bed.